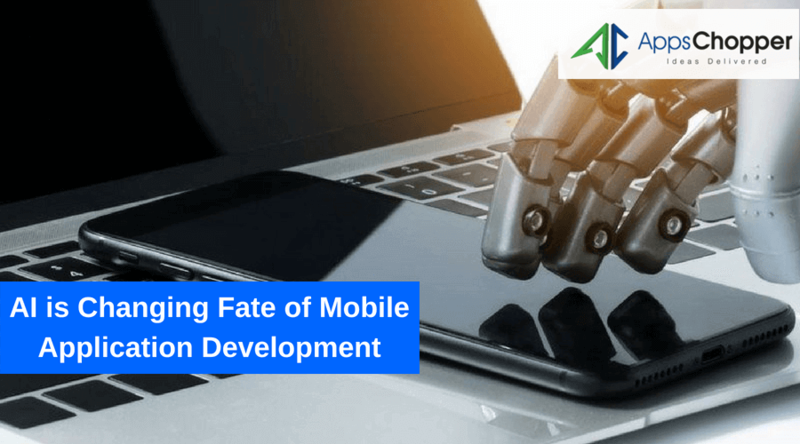 AI is Changing Fate of Mobile Application Development : How ? Artificial Intelligence tops in the list of technologies impacting on people’s day-to-day activities to a wider extent. 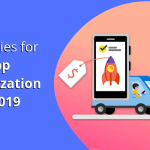 Let’s understand how the technology transforming the app development and also encouraging mobile application development companies to shift their approaches accordingly. Most commonly referred as machine intelligence, Artificial Intelligence (AI) is an ingenious technology that can be seen nowadays everywhere in myriad sectors. Defining the technology that is based on creating an intelligence machine, which reacts like humans and tracks their every activity. AI includes certain common activities such as Voice Recognition, Issue Resolution, Planning, Learning, etc. Gone are those days when AI was limited only to entertainment and gaming industry. Today, the technology is included in mainstream due to its capability of making devices advanced. This fostered its applications and thus acceptance in different fields. Many organizations use Artificial Intelligence in multiple tasks ranging from analysis to stringent planning. Majority of mobile application development companies are nowadays paying attention to AI and discover certain innovative ways to boost their customer services. The technology helps businesses bring a revolutionary change in the way they serve customers with exclusive and innovative solutions. This, on the other hand, also makes clients pleased with refining business solutions. 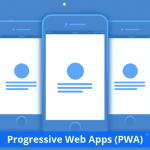 The above discussion envisages the impact of AI on mobile app development and its role of making app more advanced with multitasking abilities. In this post, we are going to cover several advantages of using AI in mobile application development. 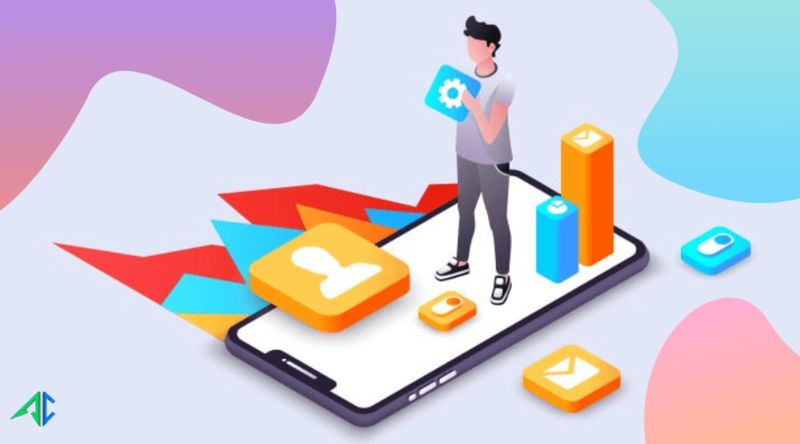 Artificial Intelligence not only helps mobile application development companies in accomplishing even a stringent job in an uncomplicated way, but also boosts their overall efficiency. Since the technology is based on machine intelligence, it reduces human workload and improves their capacity of dealing with complex issues effortlessly and ensures their successful accomplishments, while ensuring to yield innovative solutions. Well, as discussed above, AI has become the most important part of our day-to-day life. This encouraged mobile application development companies to be focused on developing AI based app to enhance its utilities for multi purposes. 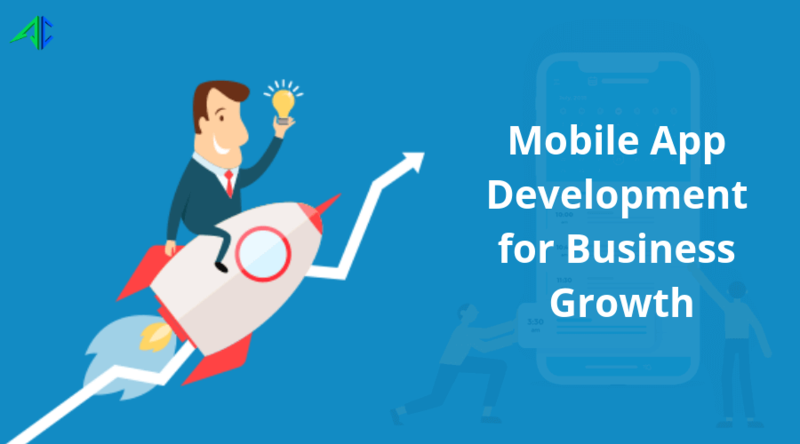 Read more: Hiring Mobile App Development Service Can be Boon for Your Business: How? With use of Augmented Reality (AR), AI app can be used in detecting location hassle-free. The technology works on the principle on superimposing those of computer generated images of real environment of the customers and thus enhances their overall experience. AI technology possesses an ability to predict, and also revise errors. AI based programming works cogently especially when posting images on social media. The technology uses its predictive skills to recognize human face and and tag the individual correctly. Using AI technology is viable in those fields that need a higher level of accuracy. 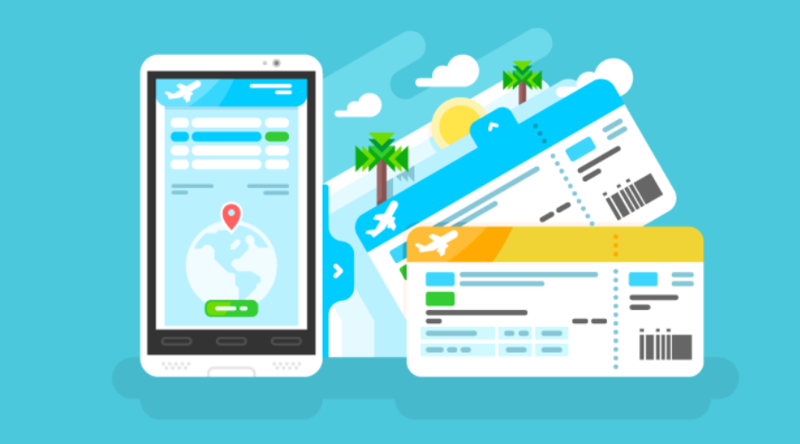 Mobile application development companies leave no stone unturned when designing a smart application accompanied with robust features. They need a higher level of accuracy especially during the development of an app to make their functionality advanced and goal-driven. AI technology also maintains its wonderful craze in retail market as well. It renovates the potentials of application in gaining customer details through different mediums including online traffic, POS and many more. 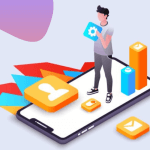 The AI based application works on the principle of adjusting the data to get a complete analysis of the latest trends and thus enables app to serve customers accordingly by creating relevant contextual messages. 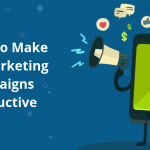 The AI based mobile apps of course work adroitly in retaining those of previous customers. 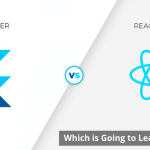 It gathers the data from their previous interaction and then performs an in-depth analysis to understand their behaviors and utilizes it to retain customers with unmatched user experience. AI transformed the app development to a wider extent. 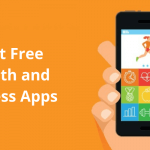 It encourages mobile application development companies to be focused on building intuitive and smart apps focused on business requirements. With growing applications of Artificial Intelligence in various sectors, AI based apps witnessed their surging demand in the recent time and is expected to grow further in future.